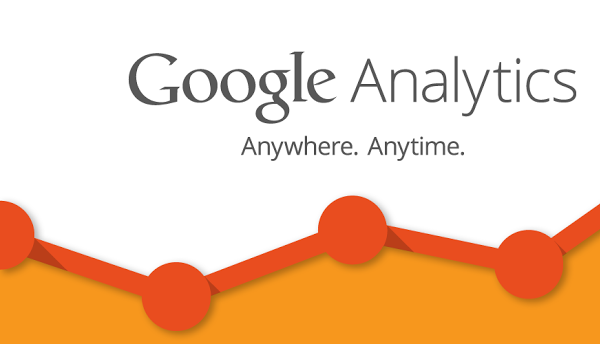 Have you used Google Analytics for your Business? You should. What browser and operating system are your visitors using to view your website? Are visitors using their phone or a desktop PC to view your site? What internet service company are visitors viewing your site from? The Google Analytic information is invaluable to you and your business. From focusing on making your website more mobile friendly to running ads with a particular internet provider in mind to making sure your website works perfectly in all internet browsers to ensure your visitors are seeing everything your business has to offer. Let the High Tech Solution (HTS) setup Google Analytics for your business and start turning more of your website visitors into customers. Call us now (630-926-3521) to get this service setup today! Ask about all of our technology services from technology management to support solutions. Solutions that make the difference!